New and hot, indeed! According to Google Trends, growth hacking has been one of the most-discussed topics last year. It is also a fundamental business and marketing practice and hence it is likely to continue to trend and stay around for a while. 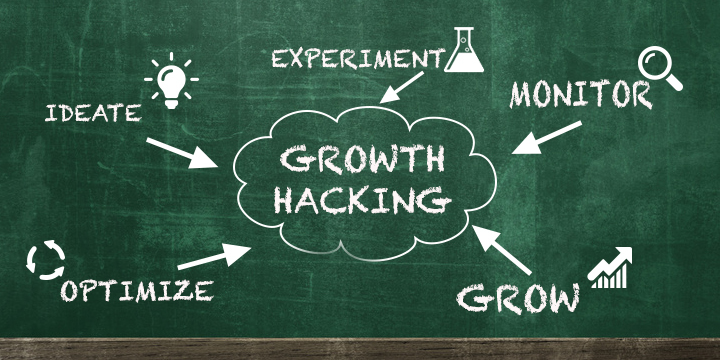 Growth hacking is a method that enables you to increase your customer base and ensures that they continue to stay active by influencing their network. 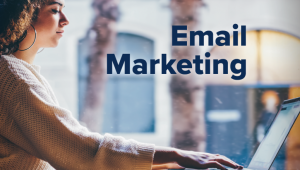 It could be a single tactic or a combination of many hacks that coaxes these customers to create a domino effect in their online ecosystem. Increasing the customer base as an objective is vintage but the ways to accomplish it has evolved over time. The most recent ones which have worked wonders are popularly called as growth hacking strategies and now is a great time to explore them, if you don’t want to be left behind. How to use growth hacking to your success? There are millions of ways to adapt growth hacking trends but there is no hard and fast rule that defines which one is the best. Here are some stepping stones that have been explored by some of the most popular growth hackers out there. With growth as your central theme – be it measurable marketing objectives, competition, business evolution or use of technology in marketing; give yourself a brief to crack. Once you know which verticals to tackle, round up your team and ideate on the best ways and latest technologies that can be used and tested as a growth hack. Newer the technology the better, as it makes way for a plethora of digital marketing experiments. These experiments will help you learn which growth hacks work and which don’t. They could be related to the best use of latest platforms like Periscope, Snapchat, Instagram etc. or simply building a beautiful website that bridges the gap between you and your customers. Make a note of the key learnings and measurements as they might come handy in future. 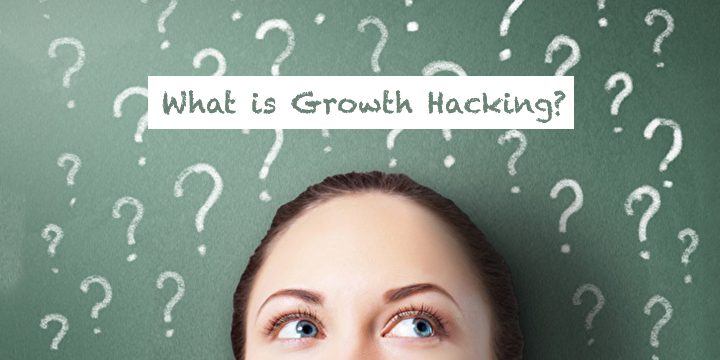 Growth hacking is heavily dependent on data-driven marketing and vice versa. Your ideas and experiments will hold water only if they are supported by strong numbers. Hence, monitor and measure every experiment or campaign you run to increase your customer base. Their results give you a bird’s eye view of what you need to do next – whether to optimise the same campaign/experiment or adopt a new growth hack. Campaign optimisations are often looked upon as a key to improving the numbers. Businesses resort to them only when they have unrealistic marketing objectives to be achieved against tight deadlines. But if used properly, optimisation could open a treasure trove of great growth hacking strategies. For e.g. the experiments that you have conducted so far may not have given you great results but they look promising. Here, optimisation can help in tweaking the experiments enough to enhance the outcome. Finally, everything will boil down to how you chart out your growth journey using these hacks. Out of 10 ideas, you might have experimented with 6, monitored them all, optimised 3 of them and only one of them actually worked in scaling your growth. So, does that mean you should explore newer growth hacking strategies? The answer to that is yes and no. Yes, keep looking for the latest hacks and no, don’t give up on the old ones as you never know which one is gold. While the above steps sound great theoretically, you might be screaming for an example that puts things in perspective. 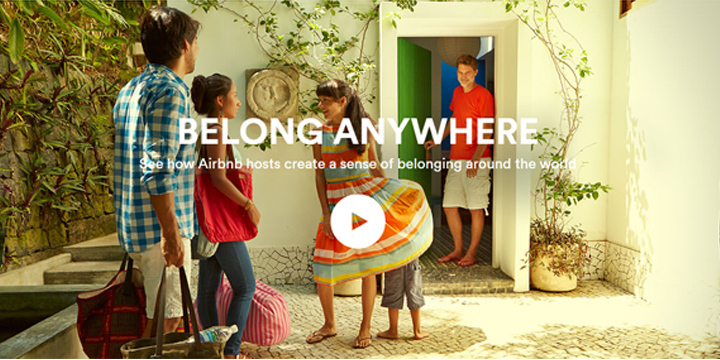 So, let’s consider the growth story of Airbnb – the poster child of growth hacking strategies. Airbnb is an online platform that allows people to turn their bedroom/ spare room into a lodging space that can be rented by strangers. Today, it’s a revolution but it all started with two individuals who decided to do things differently. Designers Joe Gebbia and Brian Chesky were not able to afford the rent of their San Francisco apartment. So, out of survival instinct, they decided to rent out their loft. They had the option of posting their listing on Craiglist (a portal where people look for accommodations), but they felt that it would be too impersonal. So they gave it some thought and decided to build a simple website instead that would make their listing look personal and warm. They built the website in a time when a design conference was coming to town and there was a lack of hotel space. They put up pictures of their loft-turned hotel space along with an appealing offer of home-cooked breakfast in the morning. Then they waited. They didn’t know how well this would work or whether it would even work. But eventually this got them three renters and within a week they started receiving inquiries asking when this facility will be available across cities and countries. This came as a surprise. After some in-depth market research and planning, they set up a website for the international audience where people world over could list properties or book them for lodging. But now the problem was, how do they let people know about the existence of Airbnb in the smartest and cheapest possible way? They went back to the drawing board and decided to leverage Craiglist for its massive user base. They created a form that suggested the users to post their listing on Craiglist as well to get better traction. While they did this, they optimised the user experience on their website with great pictures, warm language & story like descriptions and also ensured that the property listings earned more through Airbnb than on Craiglist. This changed the game for Airbnb as their customer base shot exponentially at minimal cost. Airbnb could have continued with their Craiglist hack but they were smart enough to move on in time from poaching customers to focusing on augmenting their own product. They found out that they were not very popular in cities like New York, London, Paris, Vancouver, and Miami. The reason – renters were posting poor quality pictures of their properties and the users didn’t get to see what they are paying for. They could have tackled this by sending out a series of ‘How to’ emails. Instead, they sent a group of professional photographers to these places to click good quality pictures and posted them on the listings. Needless to say, this worked wonders for them not only in terms of increased bookings but also a spike in the trust factor owing to the authenticity of the pictures. 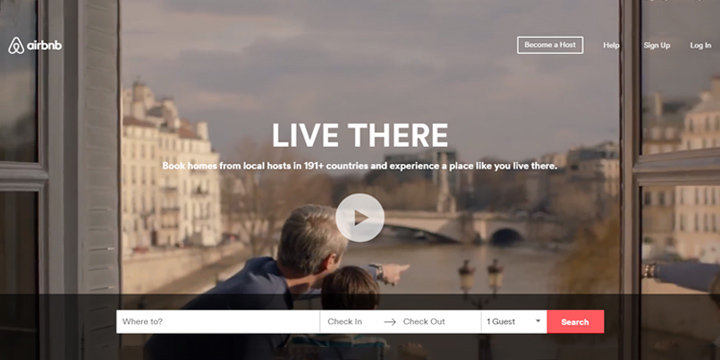 Since then, Airbnb has explored unique and human growth hacks like turning mere homestays into local living experiences, thoughtfully rebranding itself into a lovable brand, etc. Have you ever used a growth hack to leverage your startup? Which growth story has inspired you the most?